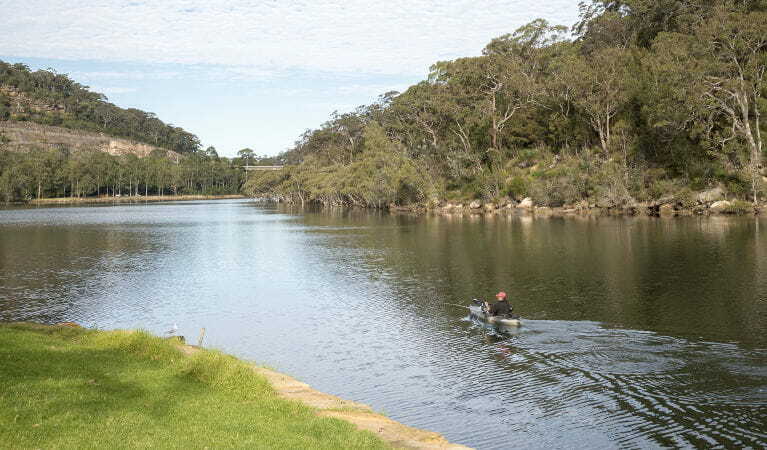 Explore the scenery of Garigal National Park by bike, horse or canoe. 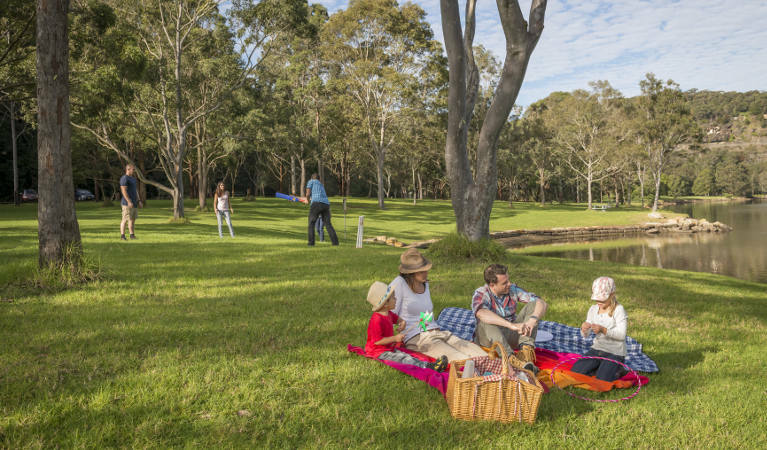 It’s so close to Sydney making it perfect for a school excursion, and the opportunities for fishing, picnicking and bushwalking are limitless. 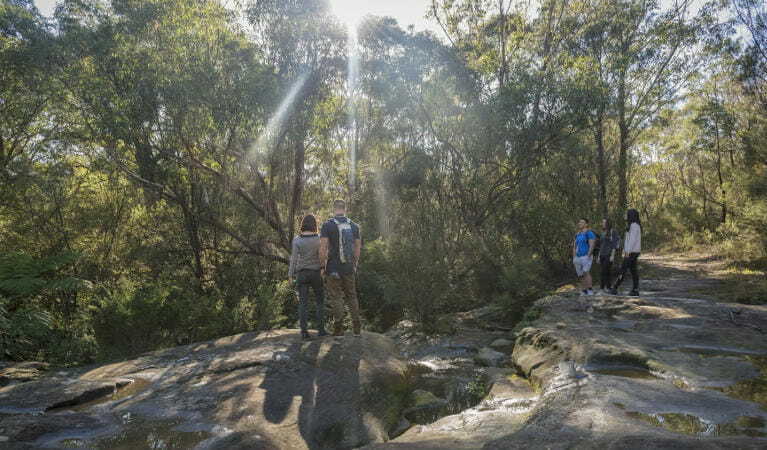 Immerse yourself in the natural beauty of Garigal National Park. Just a short drive from Sydney's CBD, its impressive sandstone country offers great water and bush views, waterfalls and several significant Aboriginal sites and historic places. It’s the ideal escape for a daytrip or picnic. 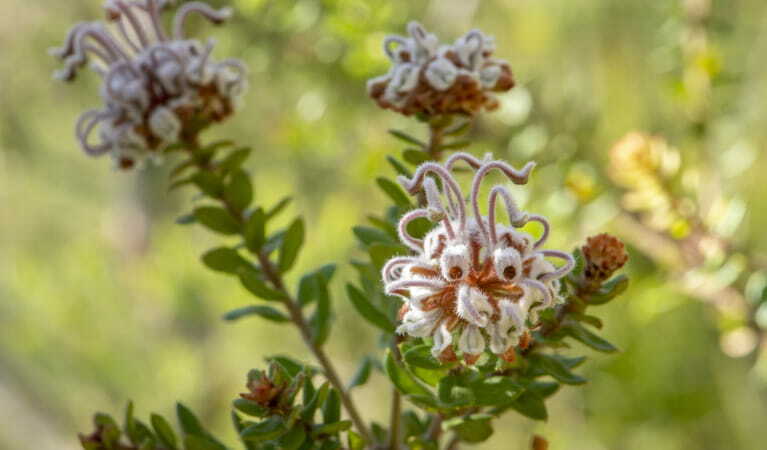 Garigal is home to a remarkable array of animals and plants, including the threatened southern brown bandicoot and protects thousands of years of heritage. 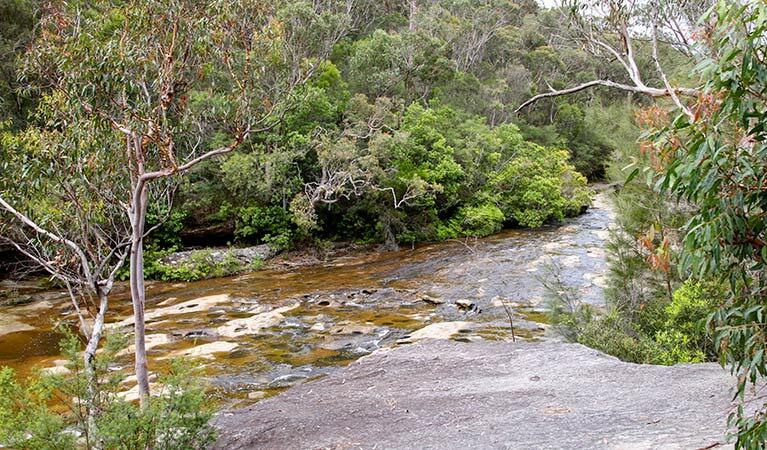 You can retrace Governor Phillip's steps along the heritage walk to Bungaroo, where he camped for two nights on his first expedition in 1788. 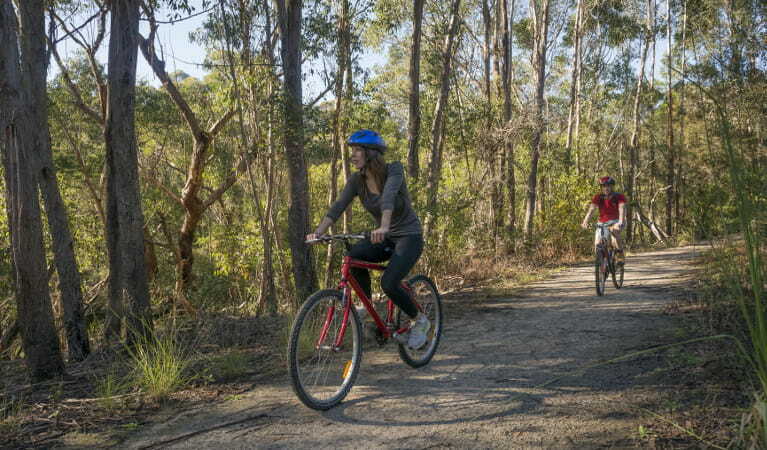 Discover Garigal on foot along the extensive walking track system or ride your mountain bike on one of the challenging fire trails. 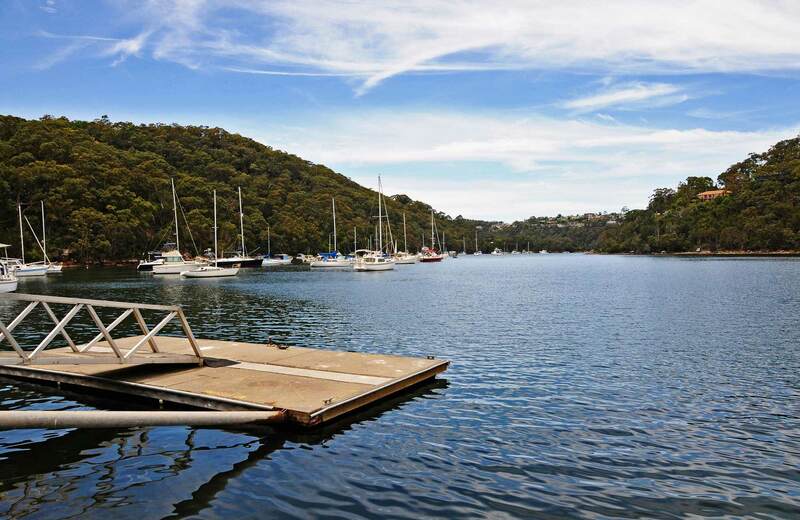 The park is also great for boating, canoeing and fishing along tranquil Middle Harbour Creek.